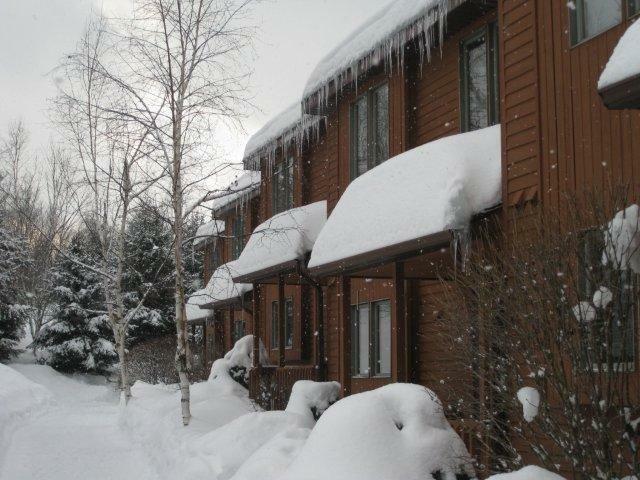 Gore Mountain Realty & Gore Mountain Vacation Rentals. 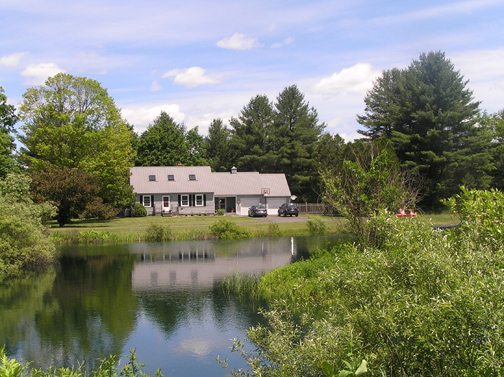 Adirondack Real Estate Sales and Townhouse Rentals in the Adirondack, North Creek region. 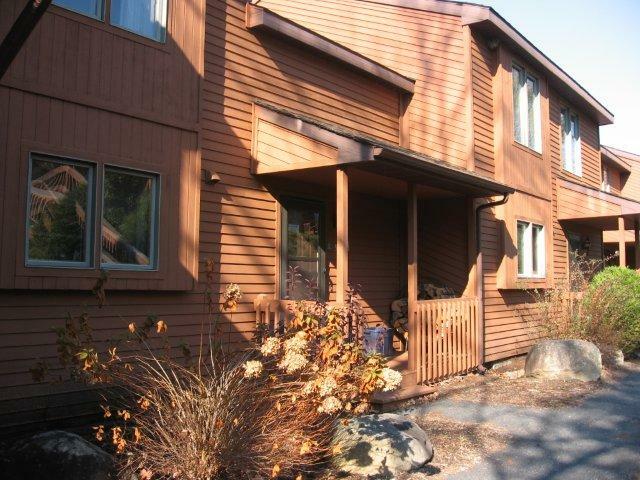 REDUCED :2 Bedroom unit at the summit at Gore, very nice unit at the top of the hill, in the desirable summit ridge. easy parking. Full Listing See More Pictures! 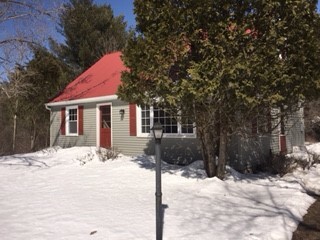 This unit is close to the Community Center. Wood burning Fireplace. The original owner, never been rented and is in good shape. 3 bedroom, 2 1/2 bathroom Townhouse- would be a PERFECT ski home with rental income potential when you are not using yourself. Rare 3 bedroom, 2.5 bathroom end unit that boasts tasteful and neutral designer inspired décor throughout. 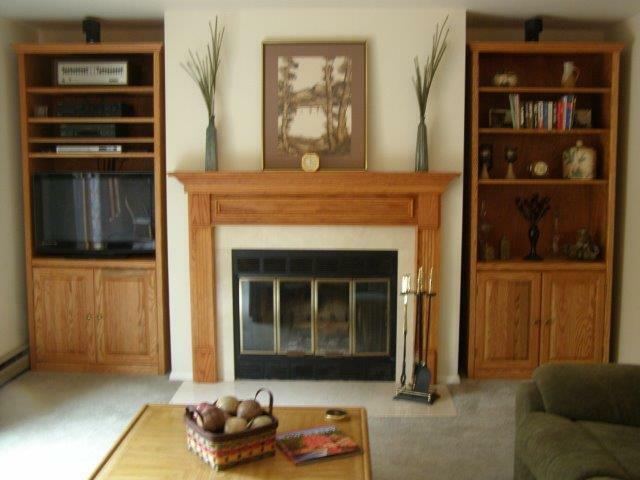 Enjoy this Adirondack townhouse in a private and convenient location within the complex. Pride of ownership throughout! 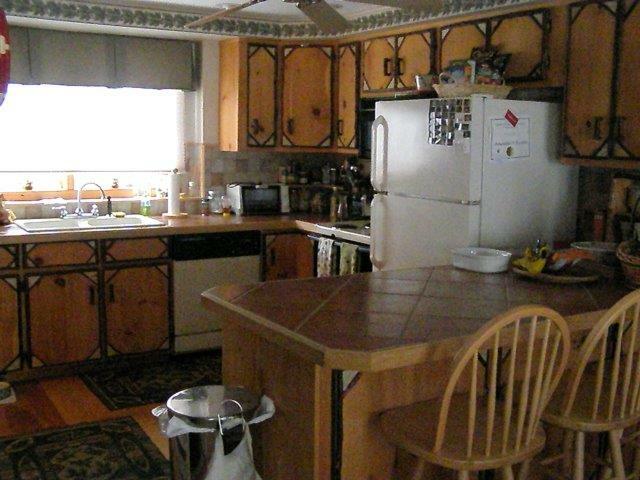 Very rare 4 bedroom town home, separate 3 and 1 bedroom units combined, with great rental potential. 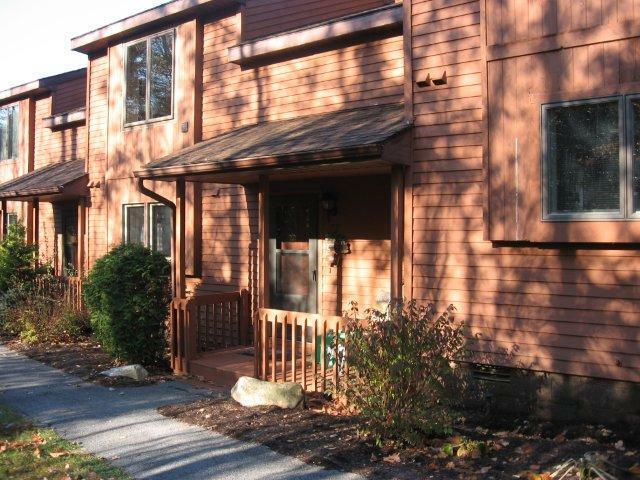 30 Freebern Road (Building C) - Asking $175,000 REDUCED TO $160,000 Great Townhouse Furniture list upon offer 3 Bedroom Town Home 2 1/2 Baths. This unit is has MANY beautiful features. New windows, furnishings, window treatments, hand made cupboard doors, Adirondack light fixtures and much more. Quick access to the indoor pool. 3 Summit Ridge Rd. (Building J)- Asking $150,000 (REDUCED TO $130,000) 2 Bedroom- 1 1/2 Baths w/ Jacuzzi This is a very comfortable 2 Bedroom unit centrally located on the Summit Property with a nice view. Wood burning fire place and a Jacuzzi. REDUCED TO $149,999- FAR BELOW MARKET VALUE. Absolutely perfect Ski home, right in the heart of the residential area of North Creek and only minutes from Gore Mountain and all the area has to offer! This Cape was built in 1959 and just received a complete renovation Fall 2016-Winter 2017. Brand new to the market, this gorgeous Cape offers over 1700 square feet, 3 bedrooms, 2 new bathrooms, a large, sunny Living Room, a great kitchen. This home has Hardwood floors throughout the main floor. The main floor has the large, eat-in kitchen with brand new appliances/Living Room/2 bedrooms with very ample closet space/a full bathroom/2 entrances- the main front and a side entrance near the kitchen. Even closets in the Hall and Bathroom! The second floor is a large Master Bedroom suite with a second, private Bathroom. The home has a full basement, which could be finished off as a family room. It currently houses a brand new set of Whirlpool front end load washer/dryer. This home has a detached 2 car garage- great for parking and keeping all of your outdoor equipment and toys dry. This house has received a complete renovation and would need to be seen, as words cannot describe the amount of work this home has received. Some of the work includes a brand new metal roof on the house and garage, brand new tasteful pale grey/green siding, all new double hung Anderson windows, a new Kitchen (included appliances), a brand new full bathroom with all new bath fixtures, 2 nice bedrooms, Living Room- everything has JUST been TASTEFULLY painted, new flooring, gorgeous Hardwood floors. The upper level was painted, has brand new carpeting, and an all new bathroom. The Master Bedroom has 5 sets of built-in closets with various sized drawers and shelves, in addition to a huge walk-in closet. Most of the furniture is included, as well as towels and new bed Spreads. 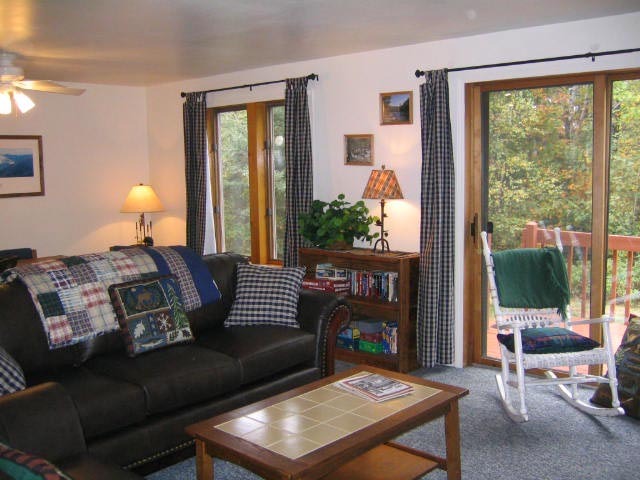 Ready to move into and/or rent the home when it is not being used yourselves to generate great income- as it is in a highly desirable location- quiet, yet walk into Town and the Ski Bowl. 3 Bedroom unit at the Summit at Gore. 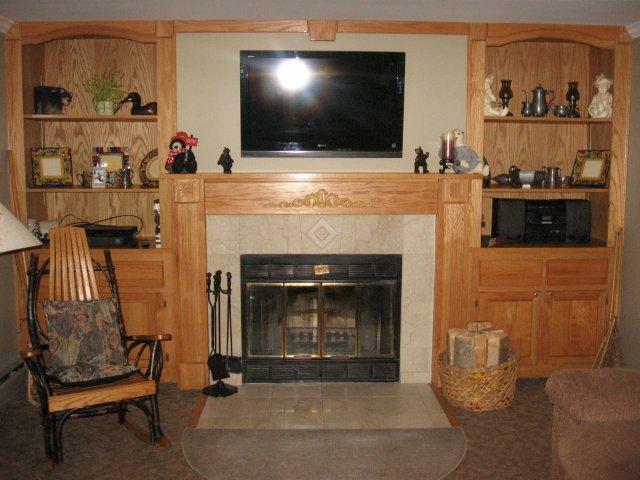 Great views, Nice oak built-ins, around fireplace, many uprades, sold fully, beautifully furnished, decorated.